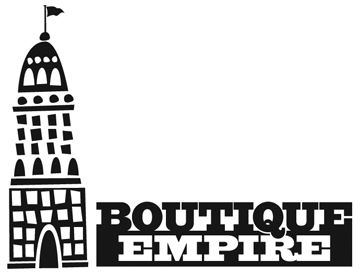 Logo Lounge 6 (2,000 International Identities by Leading Designers) is now out on Rockport Publications and includes 2 Evoke designed logos: Acuff Roses (P.95) and Boutique Empire (P.177). 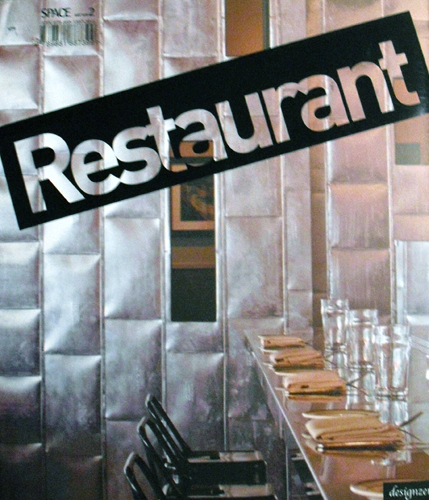 We’re proud to announce that Commune Cafe, which we completed towards the end of last year, is featured in the new hard-cover book, “RESTAURANT“. The book is part of the SPACE Series by Hong Kong publishers Beisi Studio. 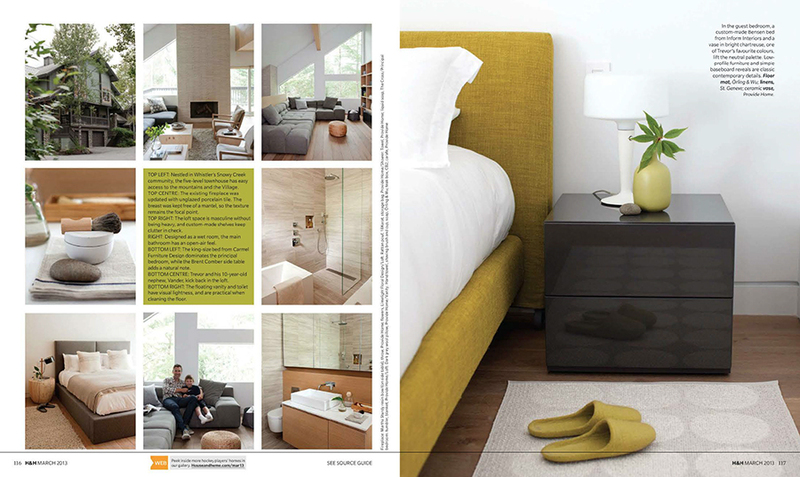 Commune was recognized for it’s overall design aesthetic and the melding of interior and graphic design. Not a bad way to kick off 2011. 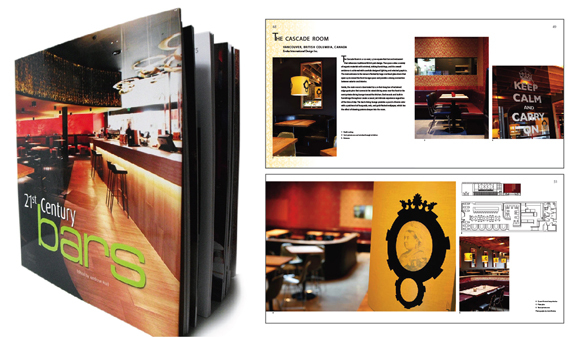 Evoke International Design is proud to announce the latest release by Images Publishing Group, of “21st Century Bars”, featuring two Evoke designed Vancouver hot spots, The Cascade Room on Main Street and Gastown’s The Irish Heather. 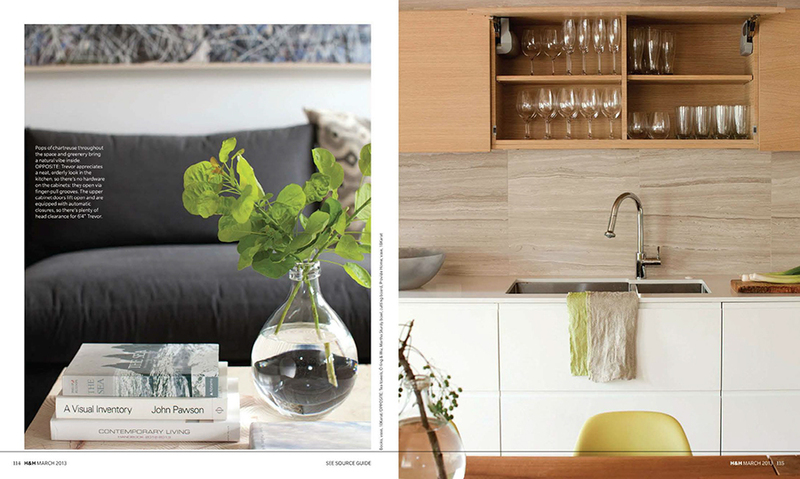 The Images Publishing Group is one of the best-known international publishers of architecture and interior design titles. 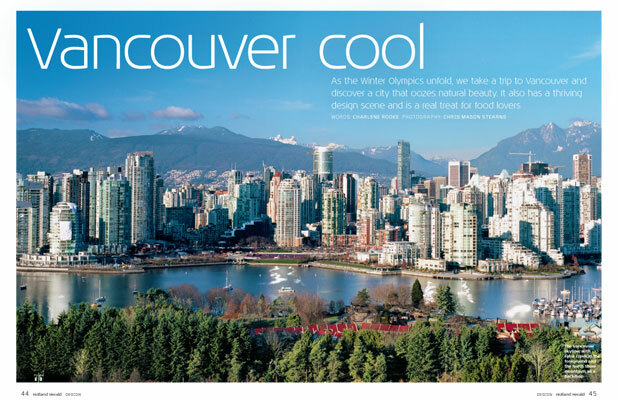 Thanks to Charlene Rooke for her article extolling “Vancouver Cool” in the latest Holland Heraldmagazine. The east side of Vancouver has become another important corridor for the creative community. 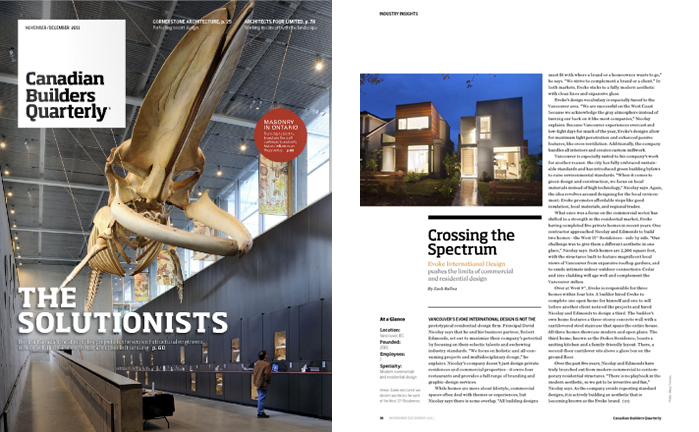 “Main Street has been an artistic hub of Vancouver for many years,” says Robert Edmonds, a partner in Evoke, a design firm that has put down roots in the area. 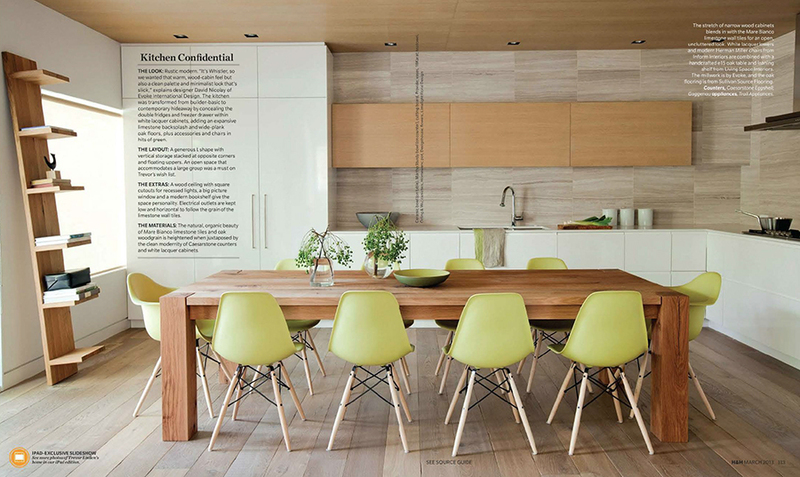 “As designers, we find inspiration in these locations. We want to engage the neighbourhoods in which we live.” He and partner David Nicolay have designed hangouts that embody the style of modern Vancouver: funky eatery Habit, next-door gastro-pub The Cascade Room and the chic Latitude Wine Bar up the street. 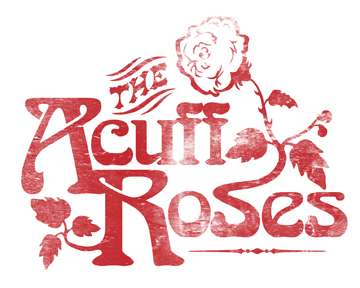 They are successful gathering places that “encourage people to meet and socialise,” Nicolay says, enriching both the neighbourhood and the creative community.